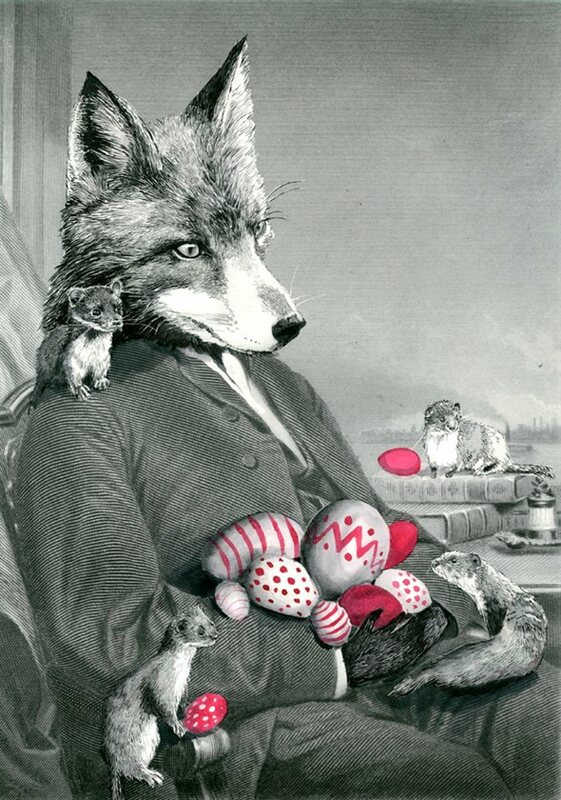 This April the Crafty Fox Market comes to Peckham and Brixton with a weekend off in between. Following the Crafty Fox Market in Peckham on 11th and 12th April, the market comes to Brixton's The Dogstar on Saturday 25th and Sunday 26th April bringing tea, cake, stalls and crafting to south London. Entry is free and the market takes up all three floors of the old Victorian pub where you'll discover around 80 stalls selling unique and designer items. You can also try your hand at making your own gifts with workshops on crafts like origami, knitting and card making. What are the best dining options near Crafty Fox Market London? Crafty Fox Market gyms, sporting activities, health & beauty and fitness. The best pubs near London Crafty Fox Market. Crafty Fox Market clubs, bars, cabaret nights, casinos and interesting nightlife. Where to have your meeting, conference, exhibition, private dining or training course near Crafty Fox Market. From cheap budget hotels to luxury 5 star suites see our discounts for The Dogstar hotels, including Holiday Inn Express London- Vauxhall Nine Elms from 71% off.